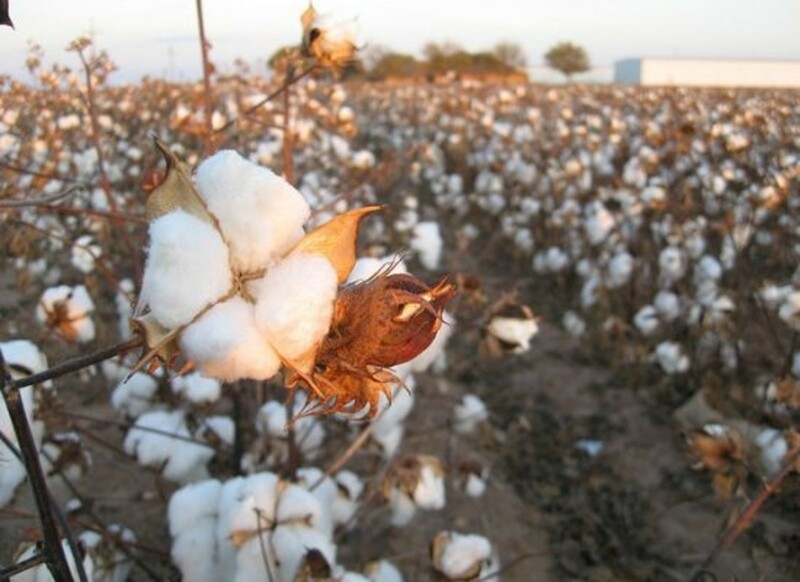 Transgenic cotton has been found growing in the wild in Mexico by researchers studying the gene flow of wild cotton populations, cites a new report published in the October edition of the journal Molecular Ecology. 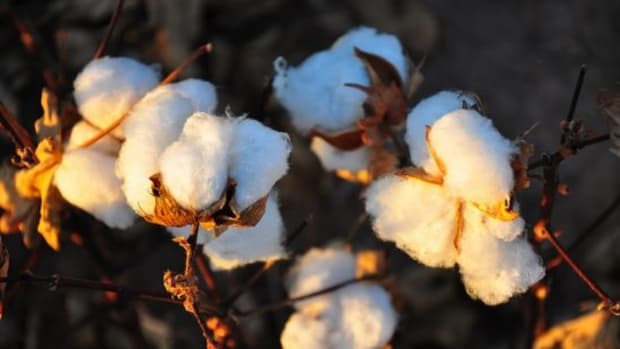 The study, titled "Recent long-distance transgene flow into wild populations conforms to historical patterns of gene flow in cotton (Gossypium hirsutum) at its centre of origin," revealed that cotton, genetically modified to resist pesticides, insects and antibiotics, showed up in nearly 25 percent of the 270 wild cotton seeds acquired for the study, with at least one of the collected seeds growing nearly 500 miles from the closest genetically modified cotton plantation. 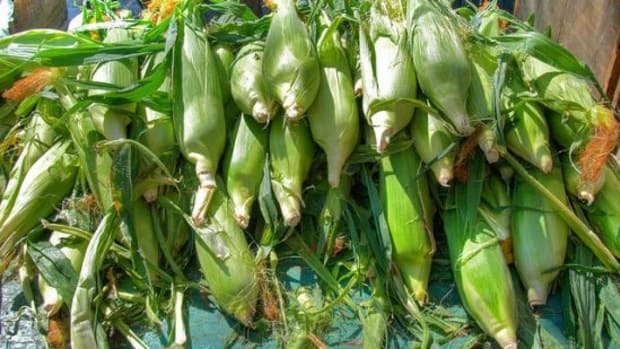 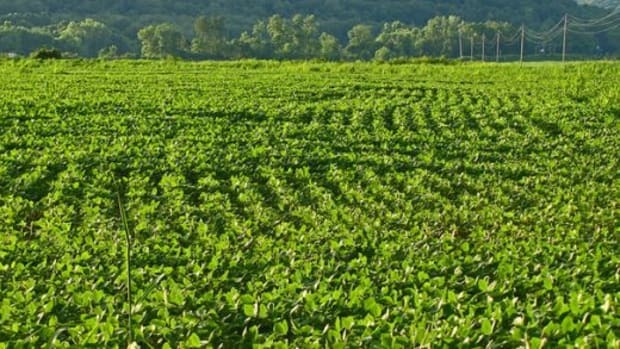 While some of the GMO cotton seeds could have traveled by way of vehicles, strong winds, water or animals, this marks the third GMO plant species to establish a population in the wild behind Brassica and bentgrass, according to the study. 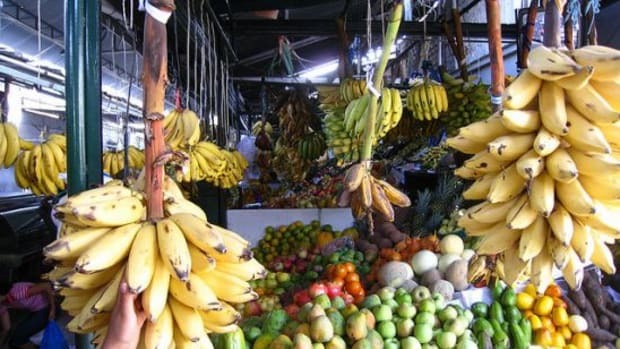 Ana Wegier, lead author of the study and a researcher at the National Autonomous University of Mexico&apos;s Ecology Institute said, "It is urgent to stop the flow of genes between cultivated and wild plants." 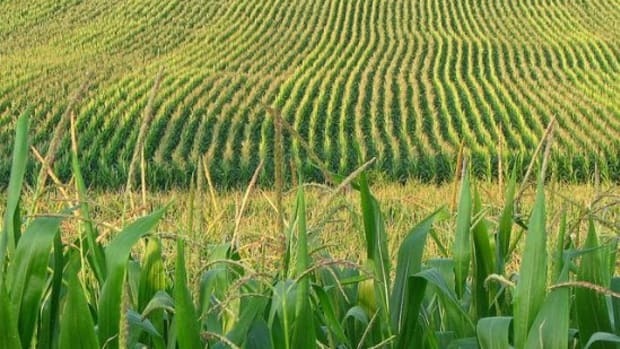 A major issue of concern for scientists and anti-GMO advocacy groups is that the now third finding of GM plant populations growing in the wild could lead to reduced diversity of wild plant species, which could be devastating for ecosystems, human health and food safety, as well as create legal tensions over crop drift and pollination by the patented seeds. 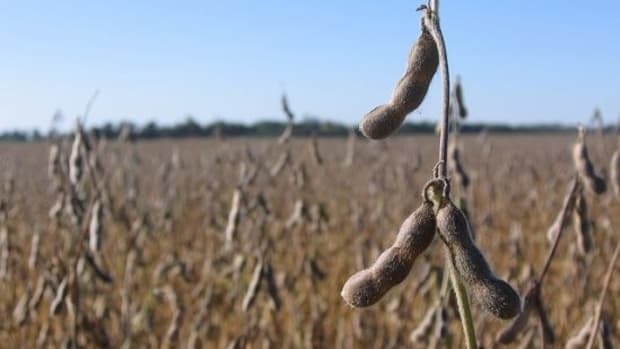 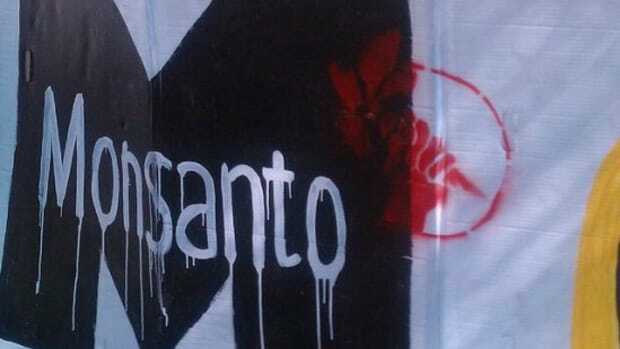 Companies including Monsanto, the world&apos;s largest genetically modified seed manufacturer, have successfully sued farmers whose non-GMO crops were contaminated by the company&apos;s GMO seeds usually by way of crop drift from neighboring farms planting the genetically modified seeds.